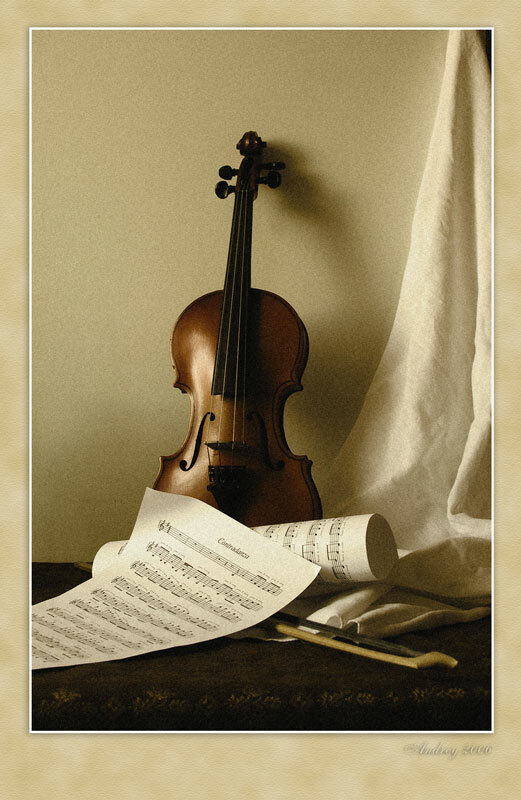 Beautiful still life with a violin , great tones and details, well composed and framed! Very beautiful composition and tonality! Excellent still life, my friend! Made with poetry. Great still.